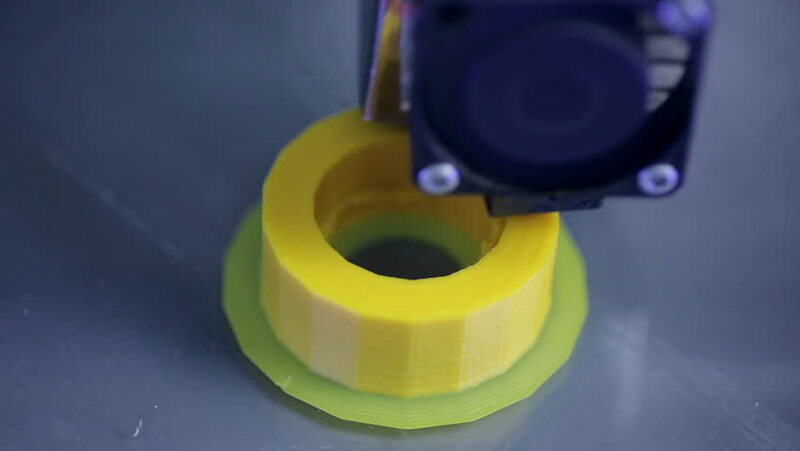 hd00:113D Printing industrial component - nut for modern car. hd00:17Close up view of a man putting down needle on yellow vinyl disc on audio record player. hd00:25Close up view of a man cleaning yellow vinyl disc and putting down needle for playing record on audio record player. 4k00:07Blended chili paste. Panning shot.